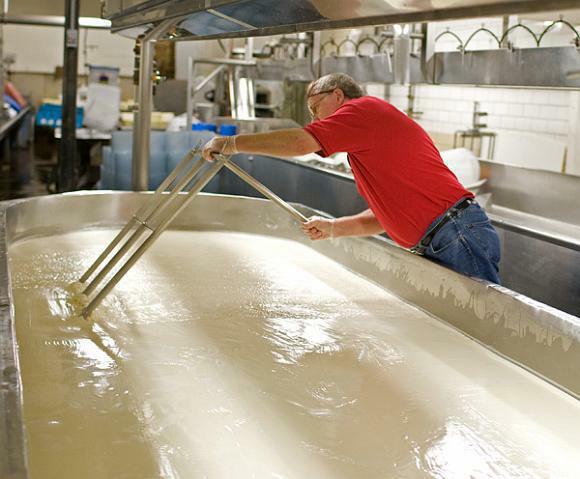 According to the Wisconsin Milk Marketing Board, Wisconsin produces 2.8 billion pounds of cheese per year, which is 25% of all cheese produced in the United States. We have 11,000 farms with 1.27 million cows producing the best dairy the country has to offer. 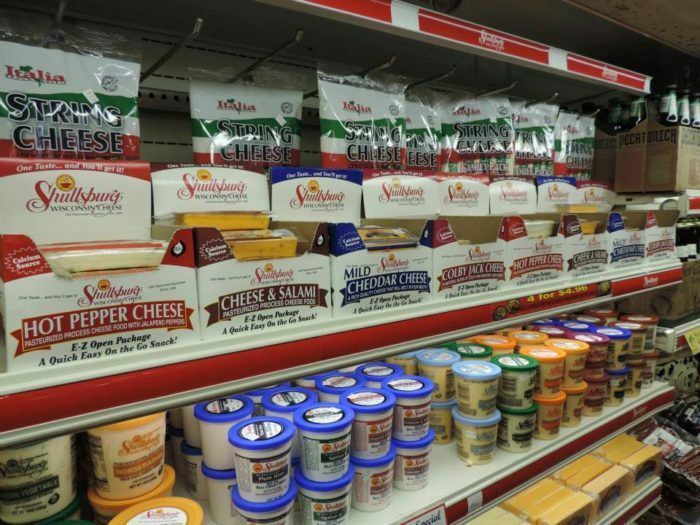 There are award-winning cheesemakers all over the state, but down in the southwest corner there’s a cluster of cheese production facilities and stores. 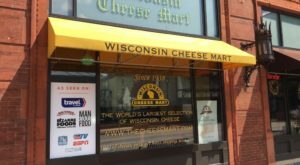 In less than 200 miles in a loop from Madison, hungry cheese-lovers can visit, at minimum, 14 different locations to sample, purchase and learn about cheese right here in the dairy state. 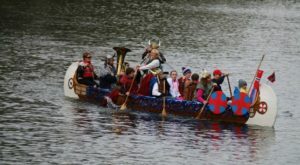 Our map is limited to listing 10 stops, so in the interest of space, we entered towns to indicate where you should plan to stop. 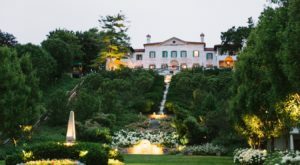 The list below has all the detailed information on each location, including full addresses. An interactive, online version of the map can be accessed here. 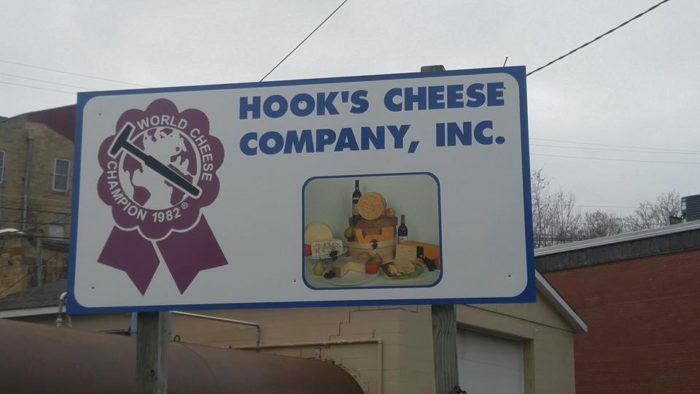 The Hooks started making cheese 40 years ago and they're still at it. 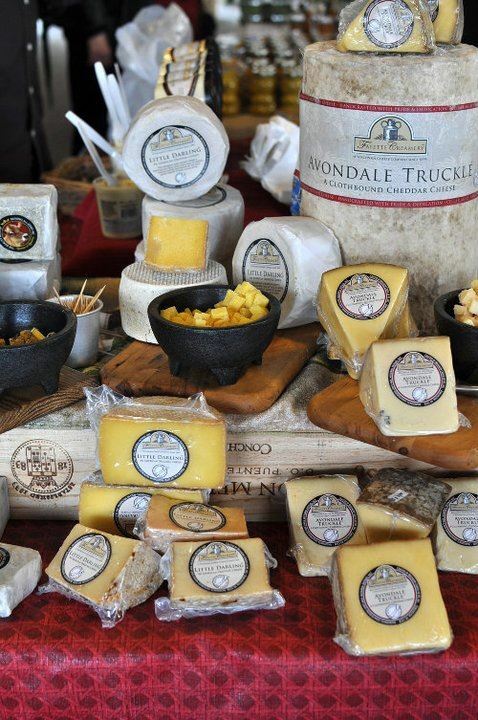 They use milk from a few local dairy farmers and their aged cheddar is some of the most famous Wisconsin cheese. 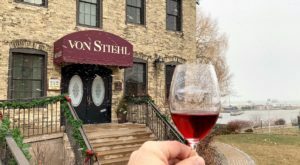 Located at 320 Commerce St, Mineral Point, WI 53565. 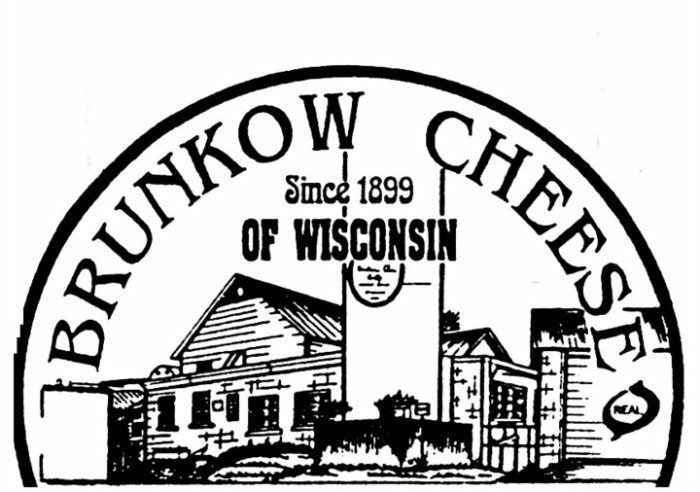 Brunkow has been making cheese since 1899. You might recognize them as the folks with the hot plates and "baked cheese" at the Dane County Farmer's Market in Madison each week. 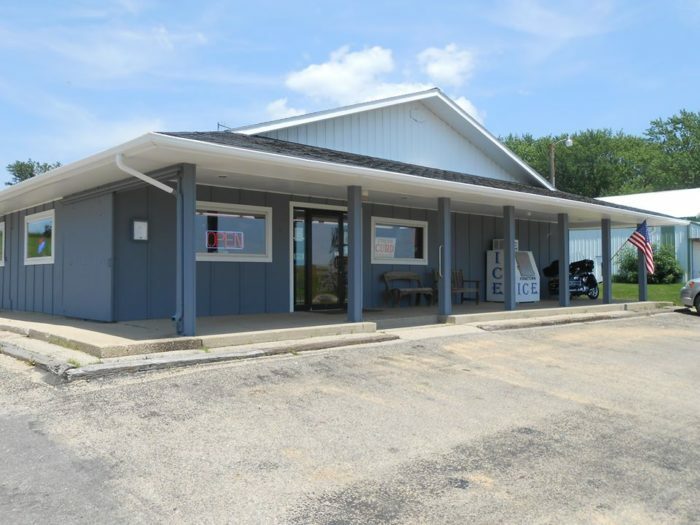 Located at 17975 County Highway F, Darlington, WI 53530. 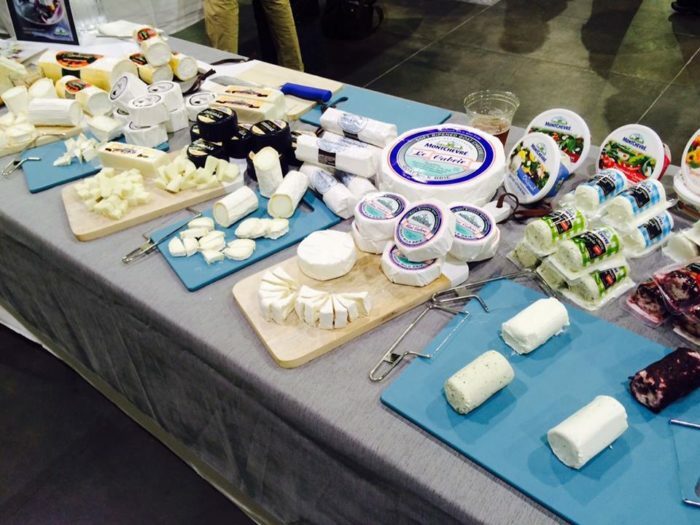 Worth a stop if for no other reason than to see and sample the difference in a goat cheese. 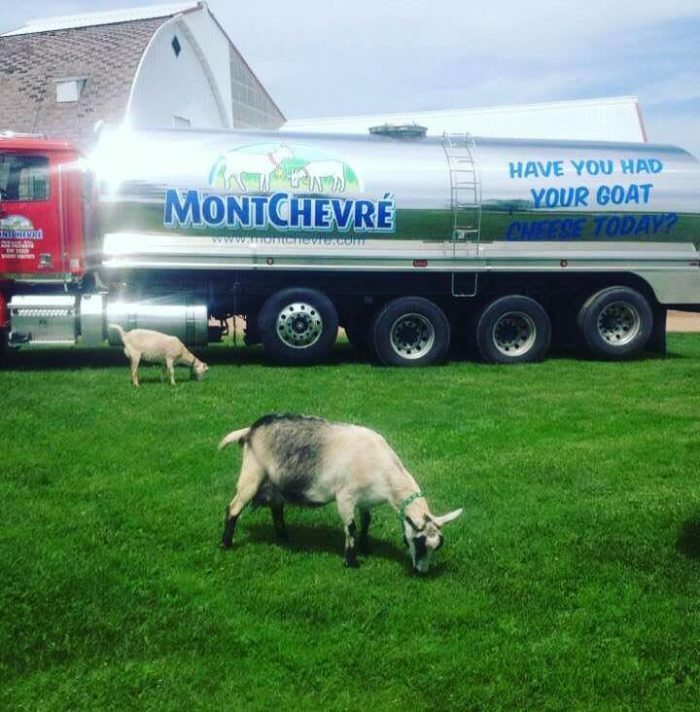 They're the leading goat cheese producer in the country. 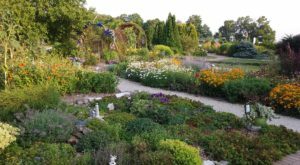 Located at 336 S Penn St, Belmont, WI 53510. 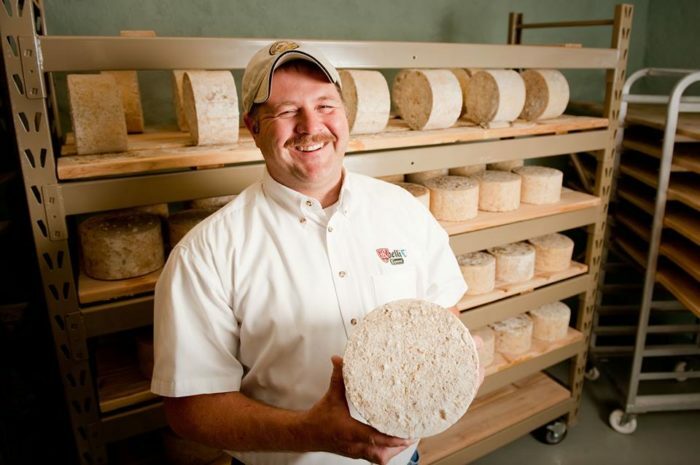 Founder Adolph Roelli immigrated to the area in the 1920's from Switzerland and you'll see those Alpine influences in their cheese. 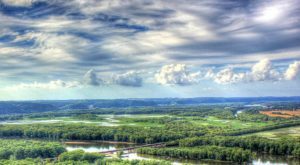 Located at 15982 WI-11, Shullsburg, WI 53586. 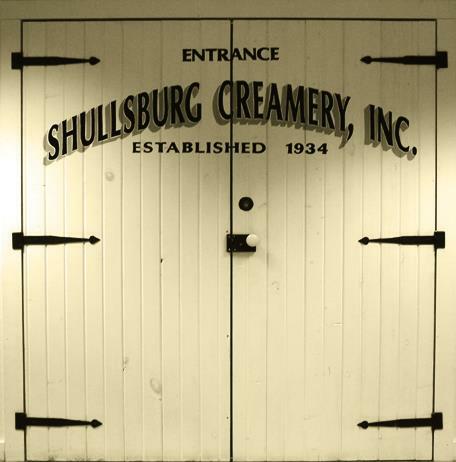 Founded by a Danish immigrant in the 1930's, Shullsburg created much of the "government cheese" issued in the 1940's and 1950's. 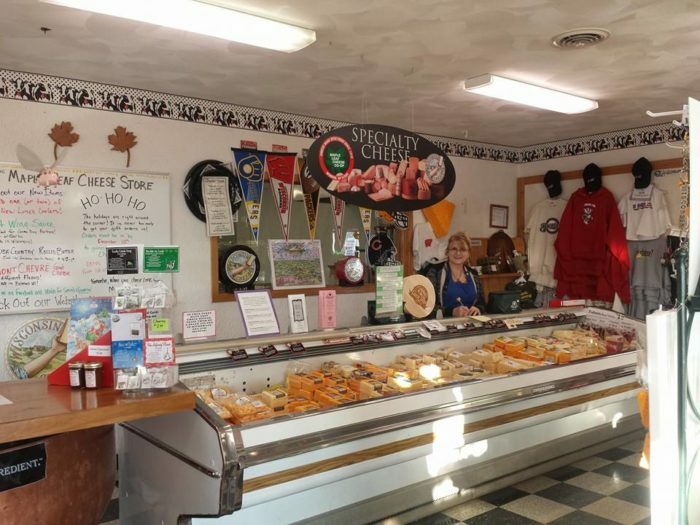 Located at 208 W Water St, Shullsburg, WI 53586. 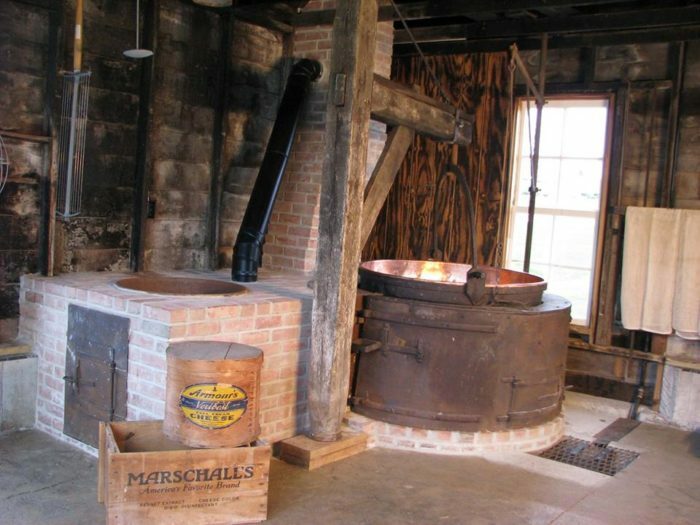 Monroe is the cheese capital of the country and this awesome center chronicles the history of cheesemaking not just in the area, but in the country. 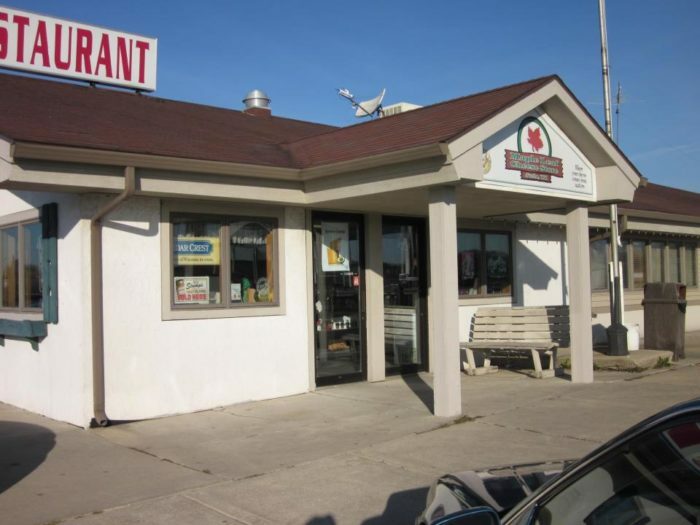 Located at 2108 6th Avenue, Monroe, WI 53566. The reigning World Champions for their Grand Cru Surchoix, Roth has roots going back to the 1860's in Switzerland. Located at 1325 7th Ave, Monroe, WI 53566. Founded in 1885 by five dairy farmers, they are now owned and operated by their 21 members who are the sole suppliers of milk. 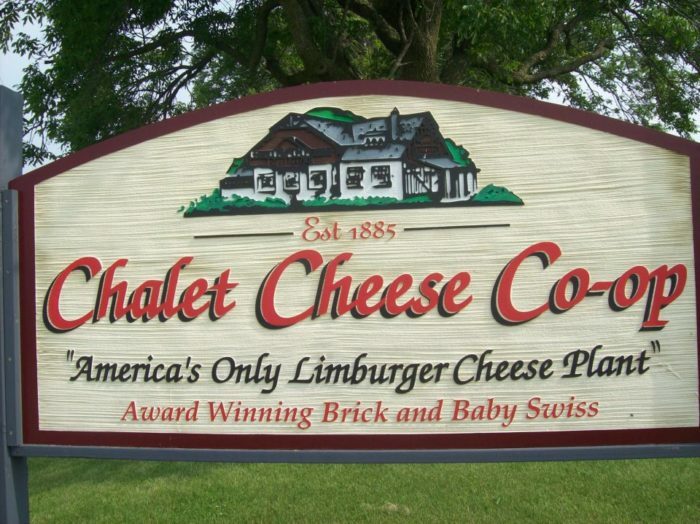 They are the only producers of Limburger in the country. 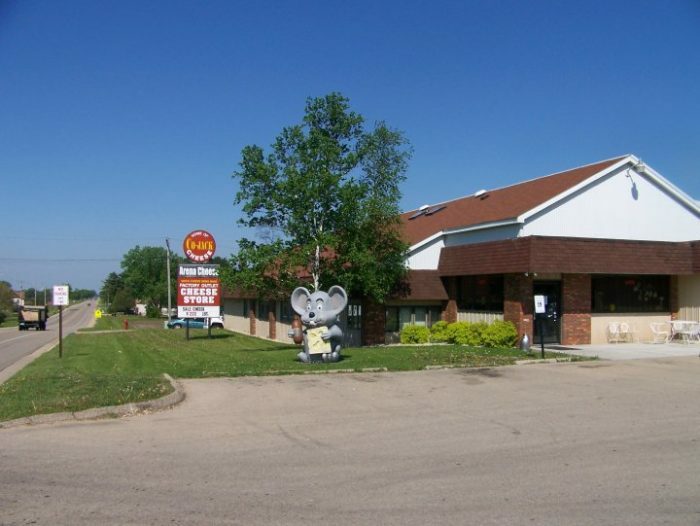 Located at N4858 County Hwy N, Monroe, WI 53566. Take a break from sampling cheese to sit down for a real meal. 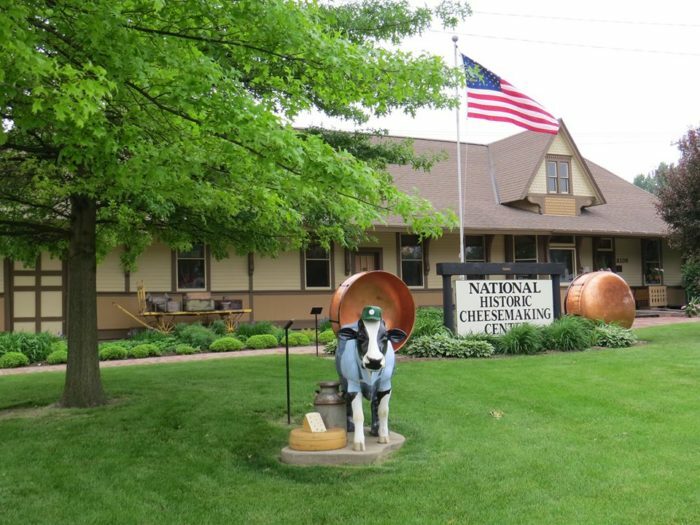 Featuring all the cheese from the area plus local products and beer, a stop here is necessary for a cheese trail pilgrimage. Located at 1023 16th Ave, Monroe, WI 53566. 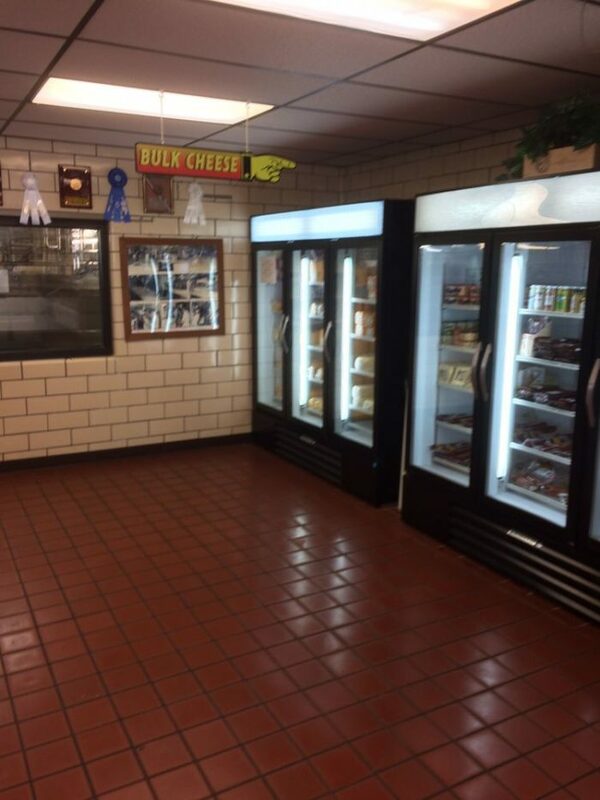 The dairy is the company that produces and sells cheese for its 70-member co-op. Definitely try the Havarti. 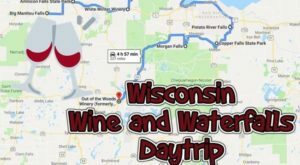 W1668 County Hwy F, Brodhead, WI 53520. 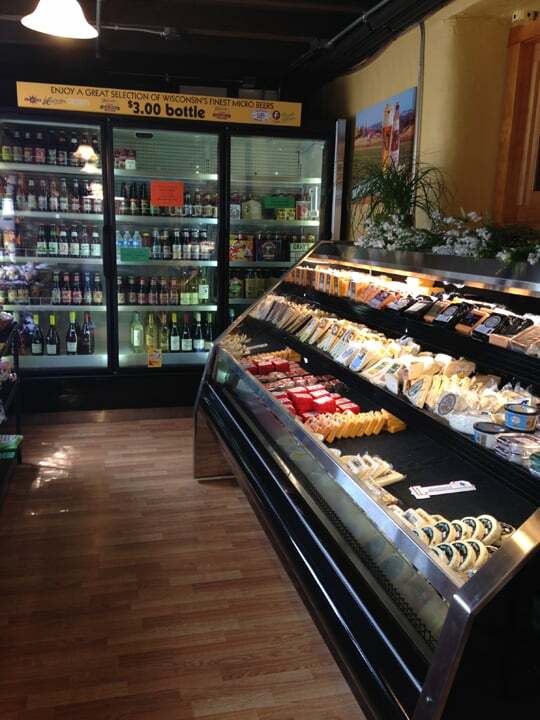 This is the store to purchase cheese made at nearby Edelweiss Creamery. As you can imagine in "Little Switzerland," there's a lot of Alpine influences. 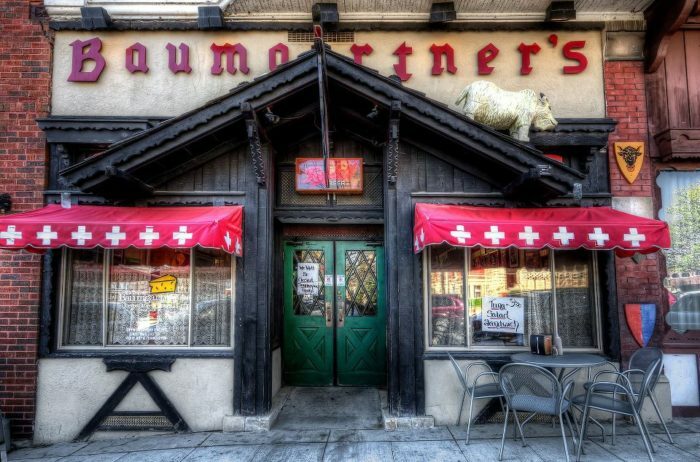 Don't leave without some of the Emmentaler. 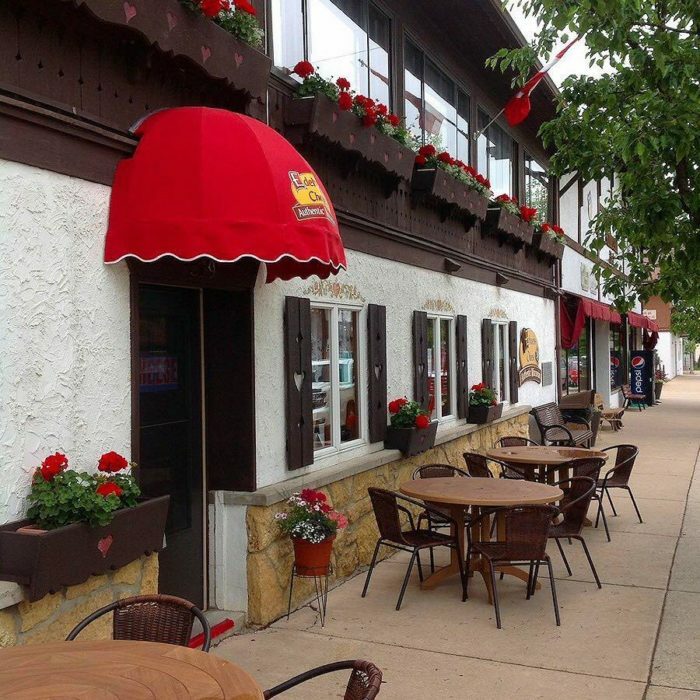 Located at 529 1st St, New Glarus, WI 53574. 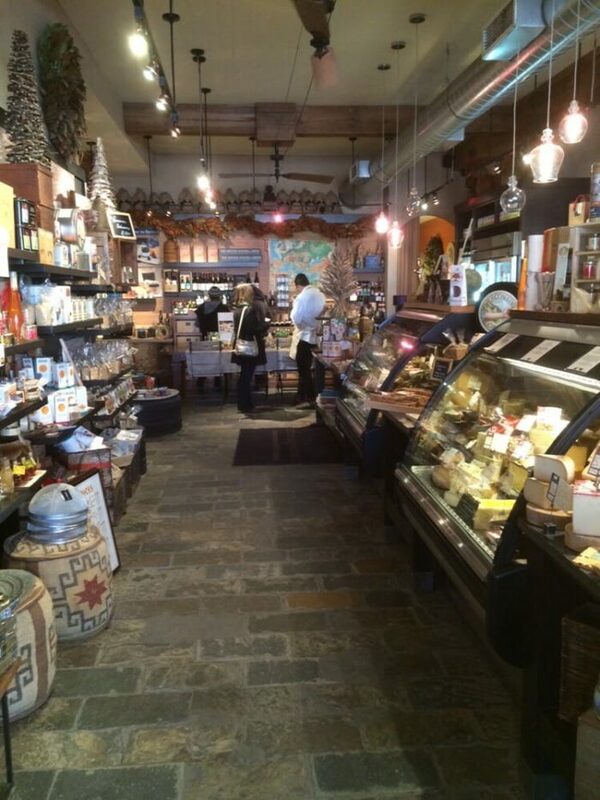 We're sending you to cheese stores as the final shops so that you can forgo buying things on the way if you'd like, both for safety and the sake of your pocketbook. But if somewhere was closed or inaccessible or you just find yourself wishing you'd nabbed a piece of something along the way, Maple Leaf should have you covered. 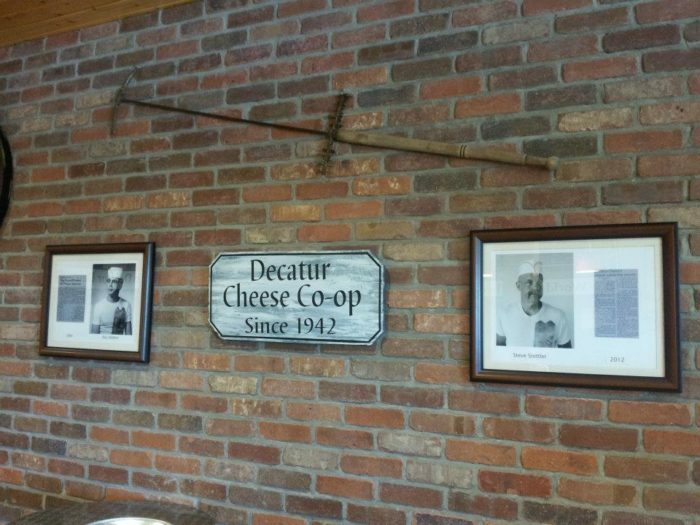 This store is a co-op and more than a century old. 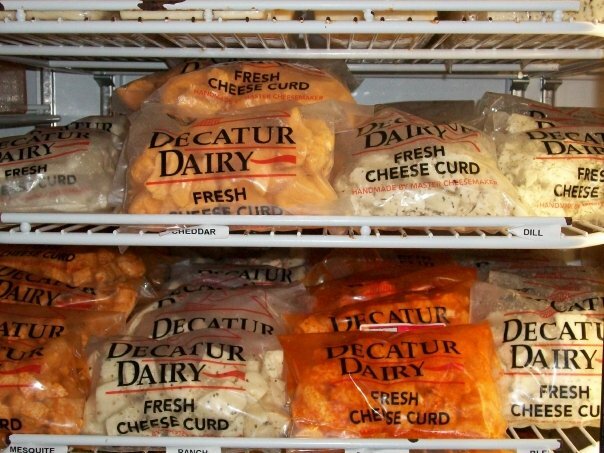 Thursdays bring fresh cheese curds. Located at W2616 STATE ROAD 11 AND 81 STE C, Juda, WI 53550. 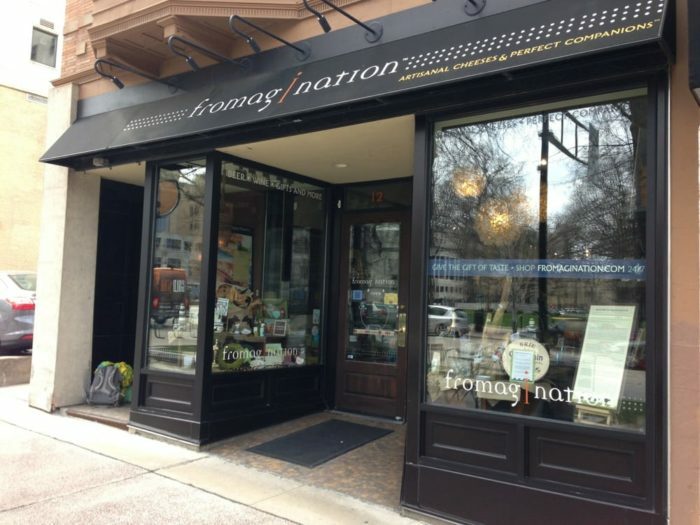 If, when all is said and done, you still want to stock up on cheese, Fromagination is the place to do it. Always. 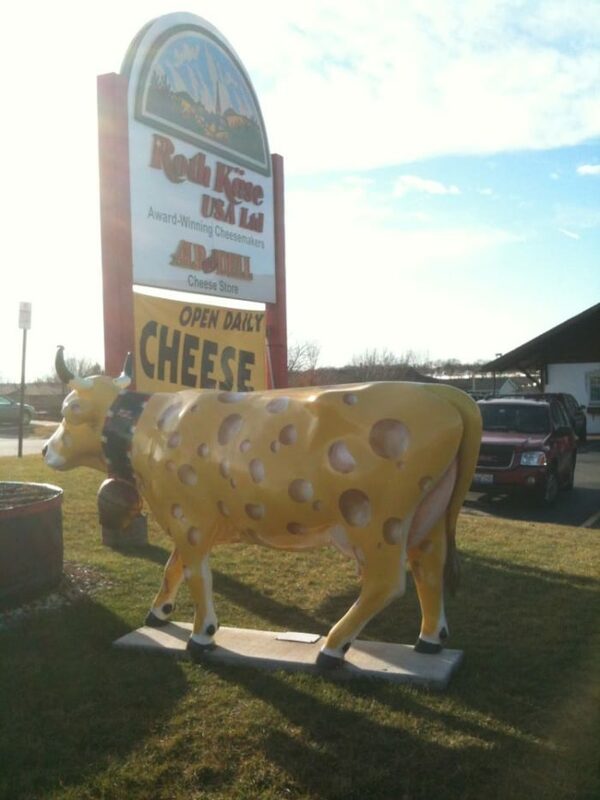 Every trip to Madison should include a stop here. 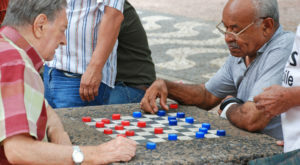 Located at 12 S Carroll St, Madison, WI 53703. 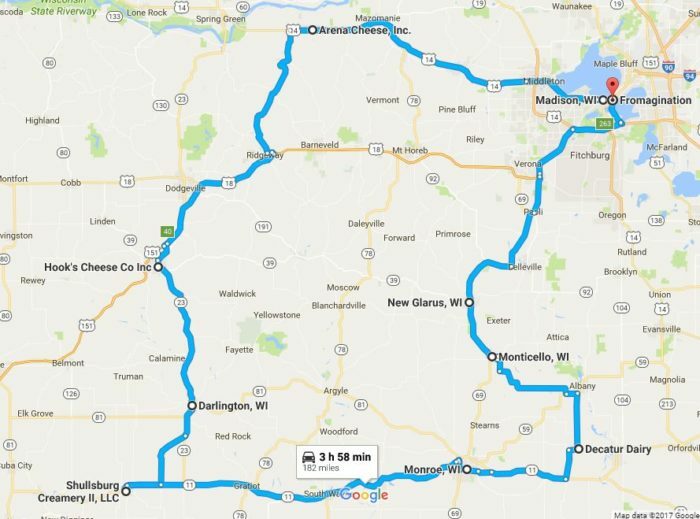 Have you stopped at any of these places? What’s your favorite stop? 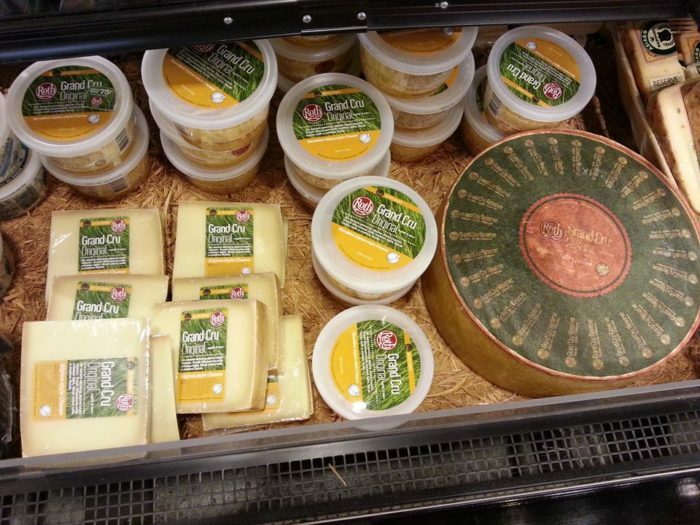 What about your favorite cheese? 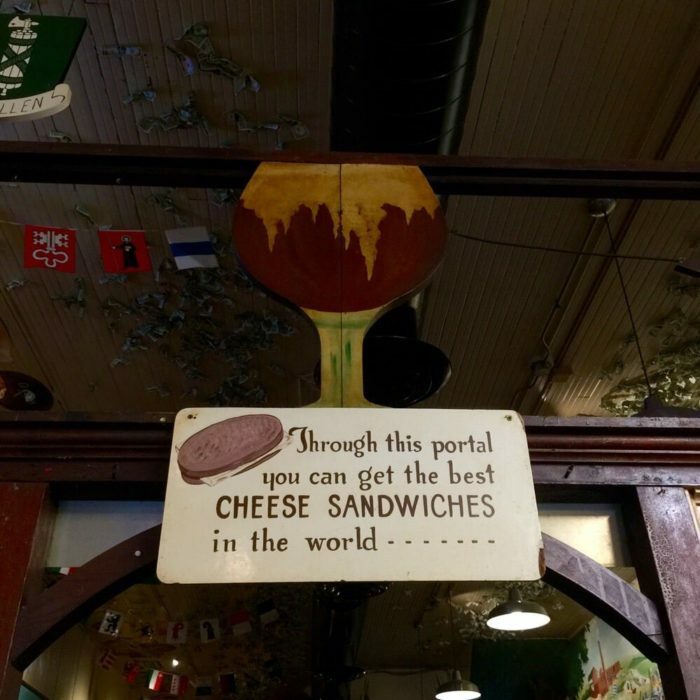 Still looking for more cheese? 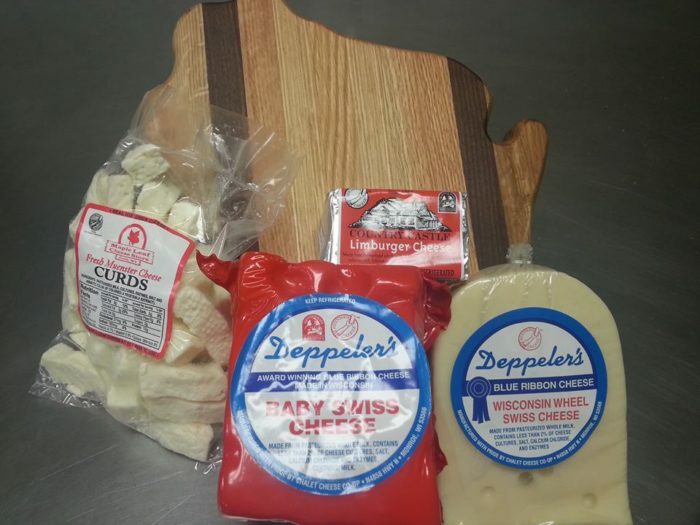 Check out These 20 Places Serve the Best Cheese Curds in Wisconsin.